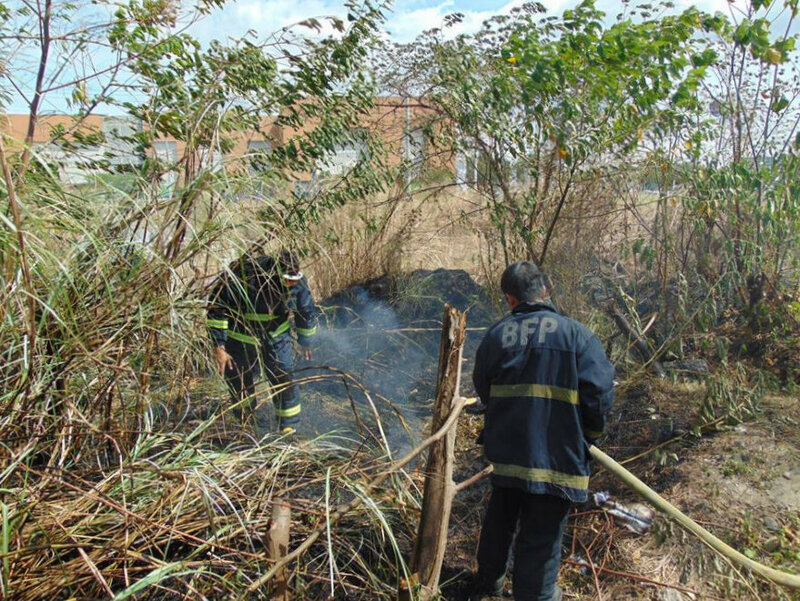 With the likelihood of a dry spell beginning this quarter very likely, along with Fire Prevention Month observed in March, the Bureau of Fire Protection (BFP) yesterday urged landowners in the city to clear their properties of grass due to the threat of fire. Fire Officer 3 Benjie Depaula said they recorded at least three grass fires yesterday in the reclamation area, Barangay Singcang-Airport, and Barangay Sum-ag. He attributed the incidents to dry grass coupled with strong winds and steadily increasing temperatures. The BFP official also appealed for residents to avoid burning their trash as fire can quickly spread due to dry weather conditions. Based on an earlier assessment by the Philippine Atmospheric Geophysical and Astronomical Services Administration (PAGASA), there is currently a 65 percent possibility of El Niño development in Luzon and Visayas. According to AccuWeather, El Niño is a climate pattern that raises sea temperatures in the Pacific Ocean. Such a system can contribute to drought conditions due to reduced rainfall.